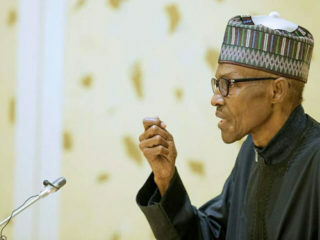 People have turned away from God and He has promised that ‘if you do anyhow, you see anyhow,’ that is just the cause of this outbreak as far as I am concerned. 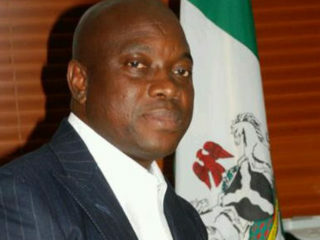 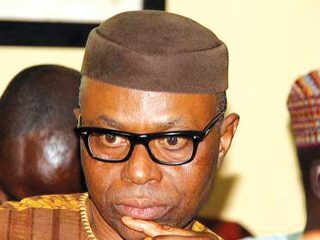 The woes of the Ondo State chapter of the opposition Peoples Democratic Party (PDP) may be compounded going by the unfolding developments in the state. 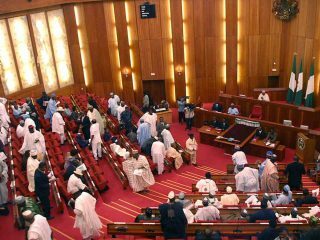 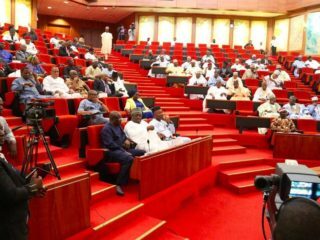 Over a dozen members of the National Assembly have, at different times, since the return of democracy in 1999 been suspended so far from the Senate and House of Representatives. 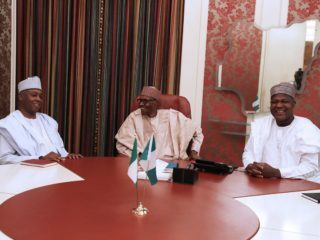 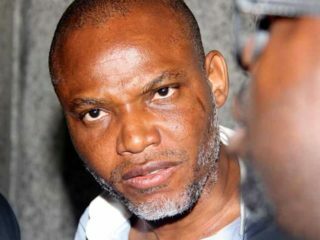 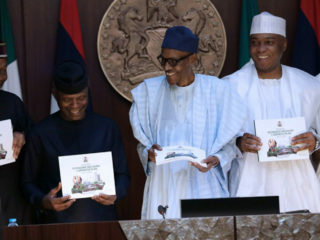 Not even the party leaders or the governors have shown character or commitment solving the crisis, for no other reason than being sidelined by the presidency that is allegedly hijacked by a cabal. 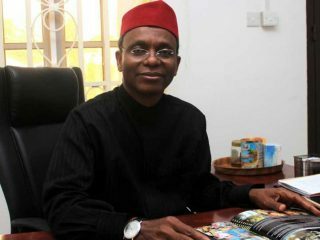 The negative effects of Kaduna State governor, Nasir El-Rufai’s memo to President Muhammadu Buhari over the failings of the administration are spreading fast. 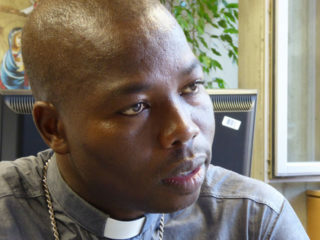 Catholic Bishop of Yola diocese, His Lordship, Dr. Stephen Dami Mamza, has criticised elected political office holders representing his area of the state, accusing them of becoming liabilities rather than agents of positive change. 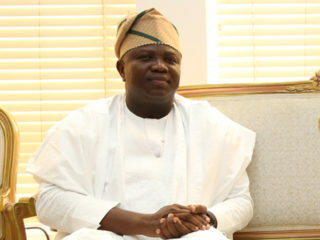 The expectations that the perceived seed of discord purportedly sewn among members of the Lagos State ruling All Progressives Congress (APC) during the 2015 governorship primaries in the party would have died down by now is far from the reality. 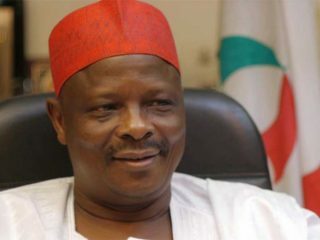 There is no end in sight to the ongoing face-off between the governor of Kano State, Alhaji Abdullahi Umar Ganduje and his immediate predecessor in office, Senator Rabiu Kwankwaso.